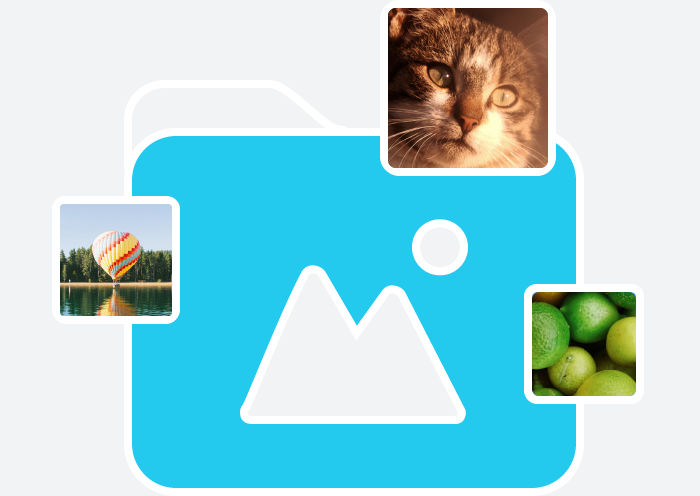 Preview Animated GIF files in 4Sync for Android! It couldn’t get easier. Just tap the file to open its preview. Just to remind you, just lately we’ve also improved the performance of built-in audio & video players in the 4Sync Android application. Ready to try out the upgraded feature? Install the updated 4Sync for Android from Google Play Store now!